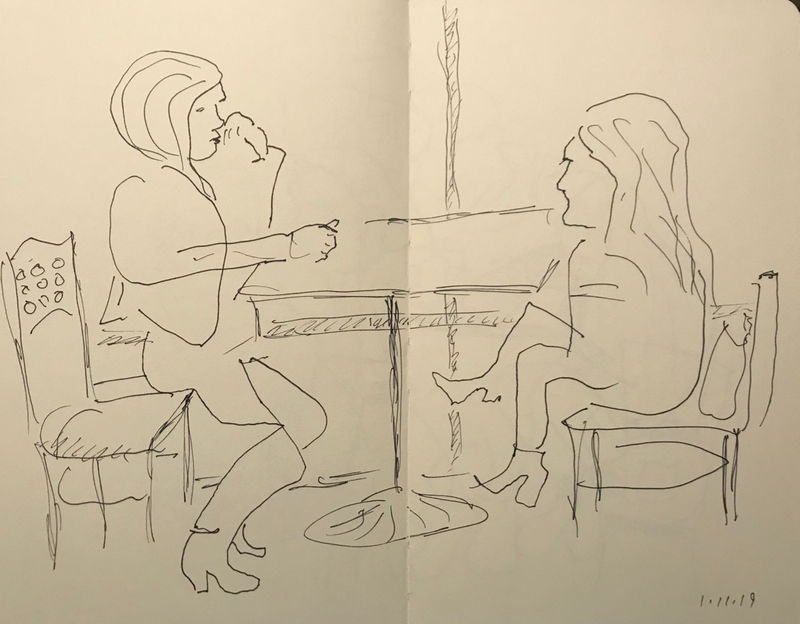 This entry was posted in Personal Stories and tagged art, artistic expression, blind drawing, boots, drawing, pen and ink, pen and ink sketch, portrait, shoes, sketch. Bookmark the permalink. A good place to look, on the subway. ;>) I know what you mean, K.